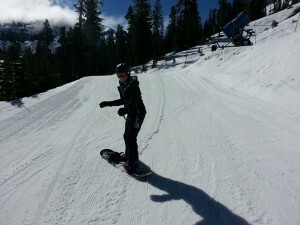 Our unique snowboard training process will put you on the mountain faster than other types of snowboard lessons. In fact, after just a few snowboard training sessions on the Snow Biste you’ll have the skills and confidence you need when you hit the slopes for the first time. You won’t have to worry about weather or terrain because your snowboard lessons will be inside our comfortable, climate controlled learning facility! Indoor snowboard lessons are perfect for busy people who don’t have the luxury of hitting the slopes any time they choose. You can work on your skills when your schedule allows…lunch, before or after work…whenever it’s most convenient for you. 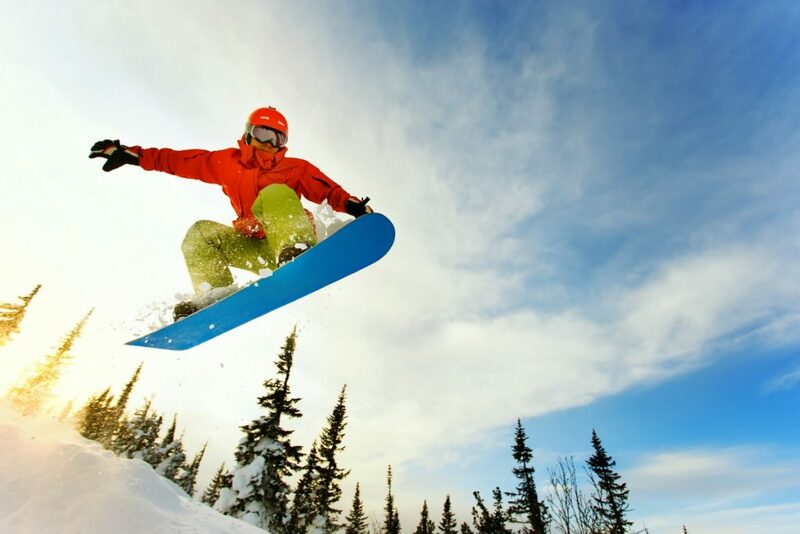 Snowboarding on the Snow Biste can also speed up the learning process because you’re able to focus solely on developing your skills. Your coach also has the ability to spot – and help you replace – any bad habits forming that can stop you from reaching your mountain goals. The Snow Biste has over four times the friction of snow, so while you’re having a lot of fun practicing your skills…and learning new ones…you’re working the exact muscles you’ll need when snowboarding the mountain – FASTER. Your snowboarding training will give you results 4 times faster than traditional learning methods, which saves you both time and money.